Global Fire Technologies, Inc. is committed to providing outstanding 24 hour a day, 7 day a week protection that takes advantage of the most sophisticated fire alarm monitoring technology currently available. Fire never takes a day off and neither do we as ensure that our clients’ properties – and the people and assets on it – are as safe as humanly possible. The moments between the start of a fire and the arrival of the first responders are absolutely crucial. 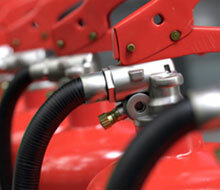 Global Fire Technologies is keenly aware of its responsibility to act in a timely manner at the first hint of trouble. 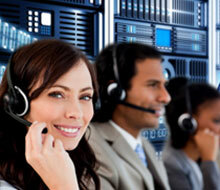 When the need arises, we are the very best at ensuring that help arrives when it is needed. Our customer retention rate of 95 percent speaks for itself, as we have provided the highest level of safety for the most competitive rates possible. 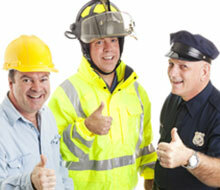 When it comes to central station fire alarm monitoring, no one is more trusted for high quality, efficient service. We are completely committed to providing our clients with peace of mind as well as outstanding value. 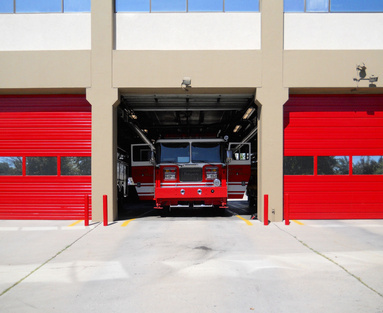 Based in Glendale, California, Global Fire Technologies has earned its reputation as the value leader in the Southern California area for the full range of fire protection and fire alarm services by making our clients’ best interest our absolute highest priority at all times. 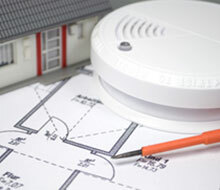 We know that, for both legal and ethical reasons, our customers must be fully compliant with all fire codes and regulations; at the same time, we also know that the bottom line can be harsh taskmaster, so we do our to provide the finest possible services at the most competitive rates possible. Our ability to provide the highest level of safety at the top level of fiscal efficiency has placed us among the most trusted names in fire alarm monitoring and fire safety. From fire alarm testing to providing the full range of fire extinguishers and other crucial safety equipment, Global Fire Technologies has achieved a strong record of success through client satisfaction. Our commitment to the highest level of available technologies, the hardest working and most thoughtful professionals in our field, and careful attention to every detail has made us a name that more and more businesses and individuals turn to every day. For more information about obtaining assistance with purchasing the best fire alarms available, fire alarm testing and monitoring, and all aspects of fire protection, contact us via out web site for information on a free estimate or consultation. You can also phone us at 818-330-7136. Our friendly and skilled staff members look forward to hearing from you.